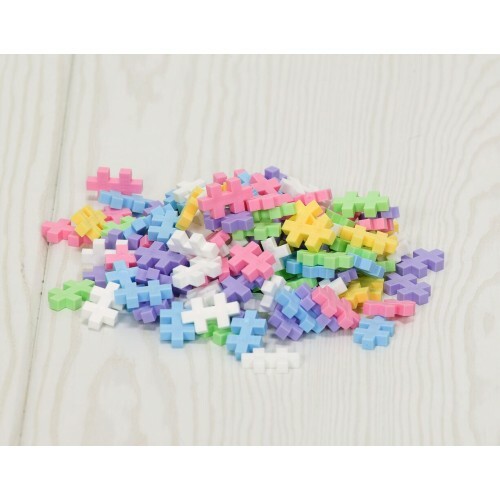 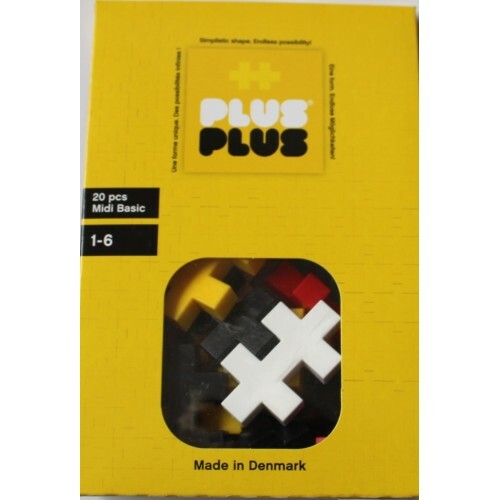 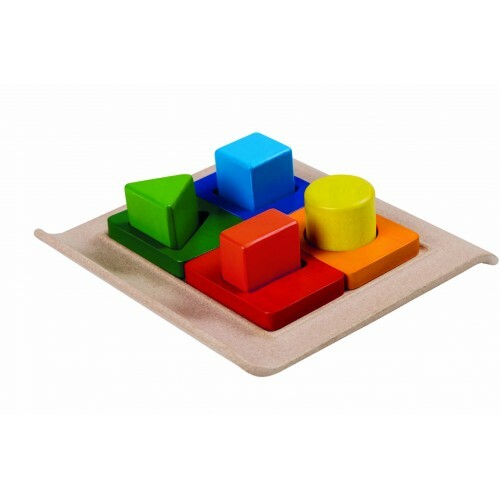 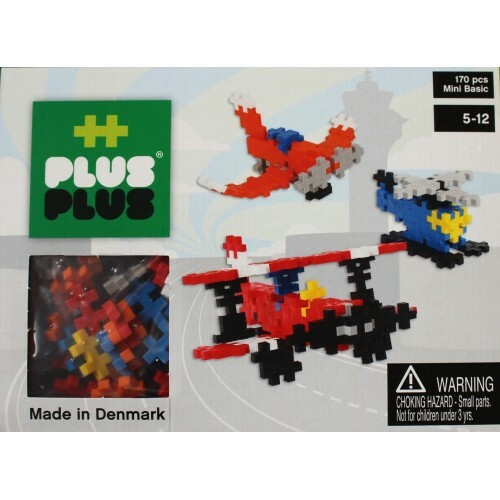 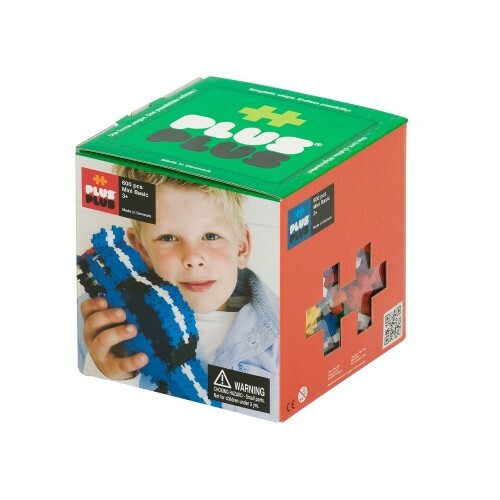 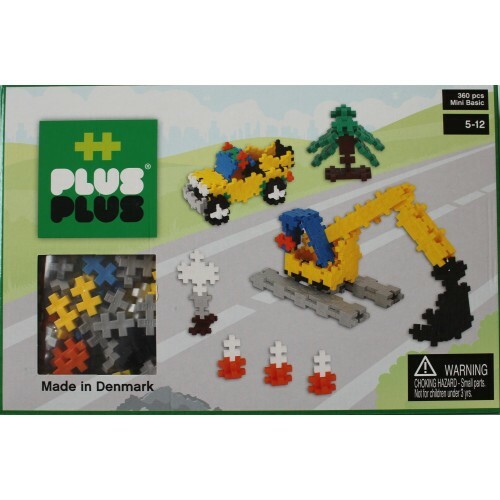 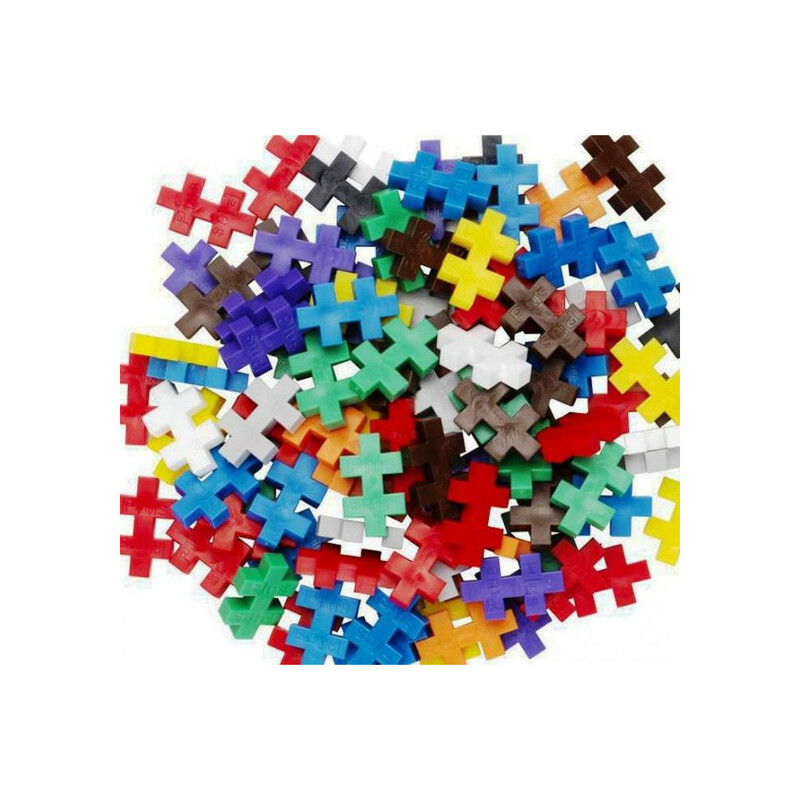 Plus-Plus® is a new toy having gained a tremendous popularity over the last few years in its home base in Denmark. 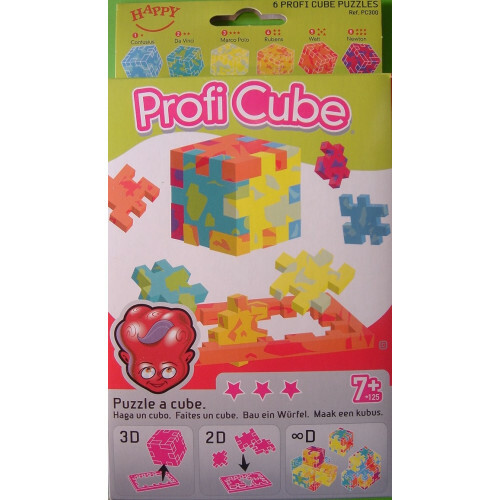 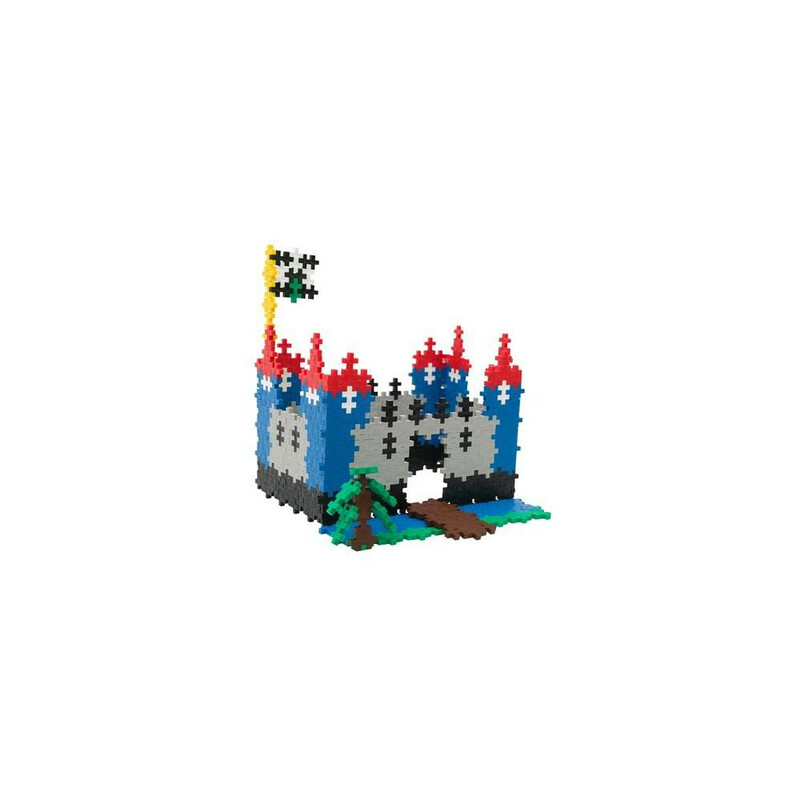 The success has been developed together with the leading toy retailers, specialty stores as well as with schools and other institutions. 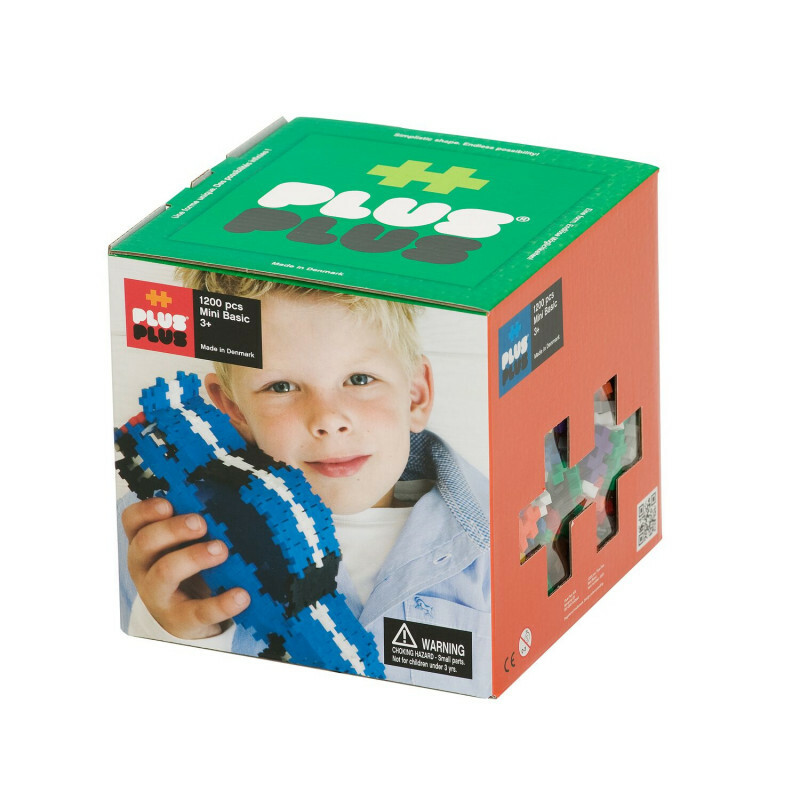 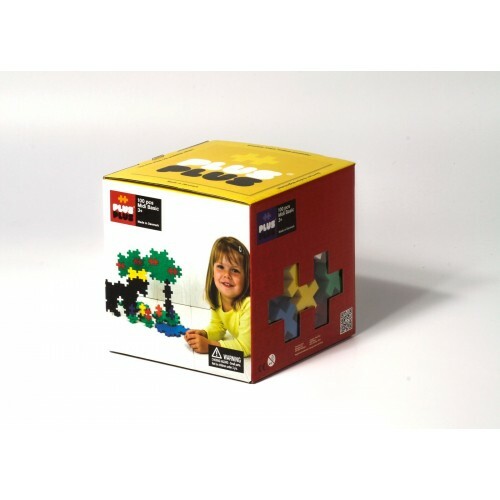 Plus-Plus® develops the imagination and creativity of children and appeals evenly to boys and girls.